City of Chanute offers Internet service to approximately 9,612 people in 1 cities over 1 states. 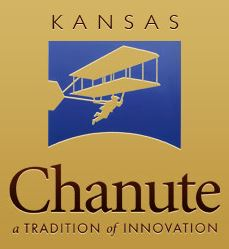 City of Chanute is available in 1 state. 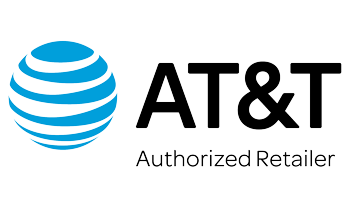 Cable One(866) 334-4795Enjoy fast internet speeds up to 100 Mbps without the pressure of a contract. Cable One provides Cable and Television services.